I've been writing on DenGarden for over 5 years and have over 25 years of experience working in the window and door trade. 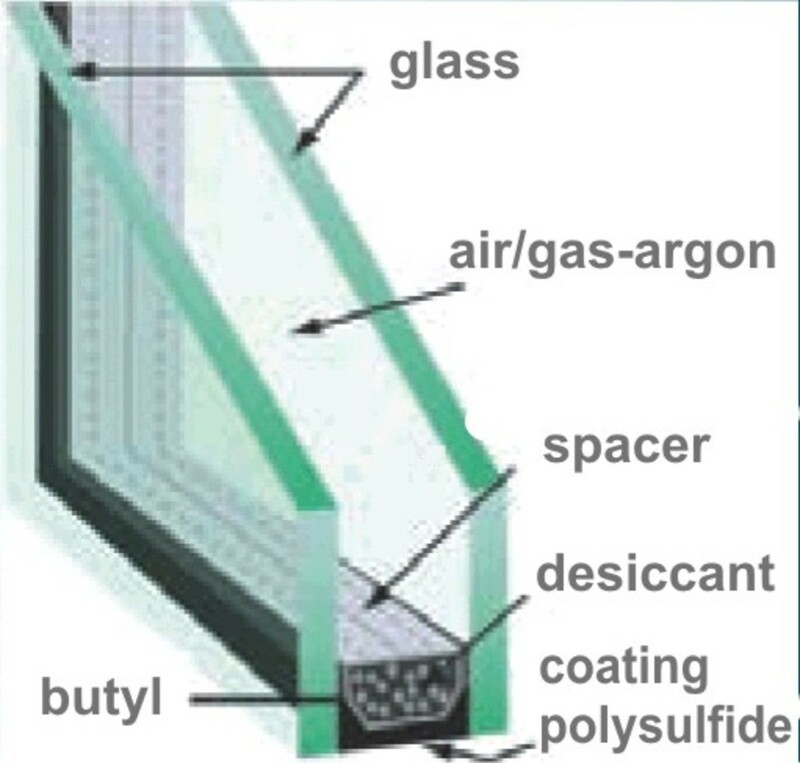 If you are thinking of changing your windows do you know what type of glass you should be getting Double glazing / Triple glazing / Low-e / Argon gas / Krypton gas. First thing to remember Is don't rely on the sales person that is selling you the product, because most of the time they will just tell you what you want to hear. Or just try to guide you to the product which they make the most profit from. So were do you go from here. Well the first thing you need is a small bit of knowledge once you have that you will be able to tell the sales person what you want. Plus when sales people think you know what you are talking about you will find that you will get a better price and a better job done. I will start with a simple guide No. 1 is the worst for insulation number 2 is better and so on. Note : The lower the U-value the better the glass is at keeping the heat in. U-values shown may not be 100% accurate but are pretty close. 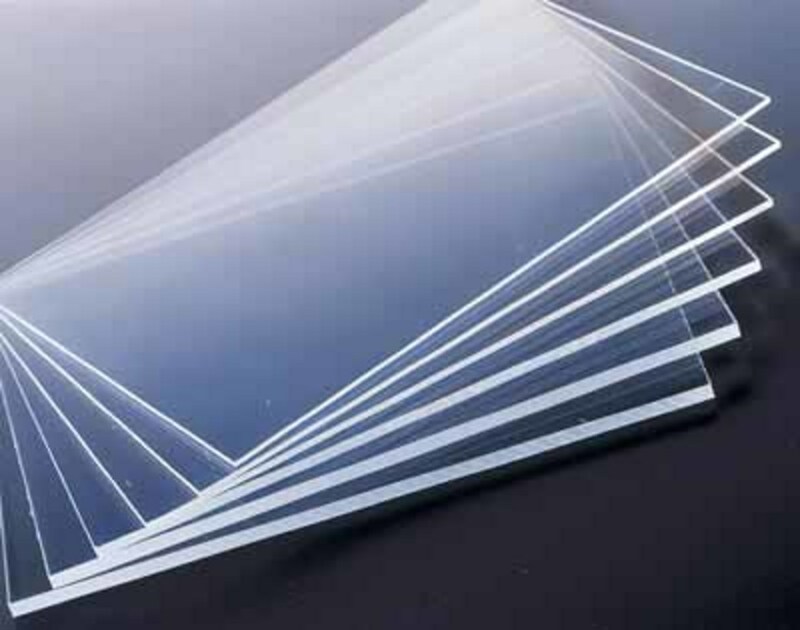 As different companies may have slightly different U-values depending on the type of Low-e glass they use. 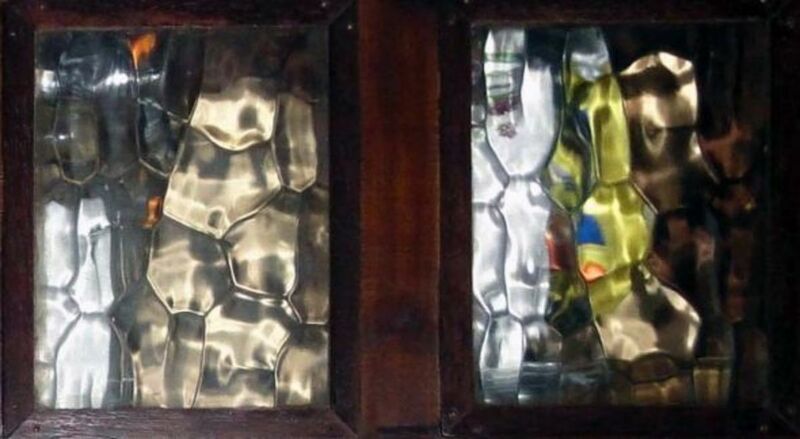 Argon / Krypton Gas = This is what is used to fill up the space between the glass. As gas is better at keeping heat in than air. 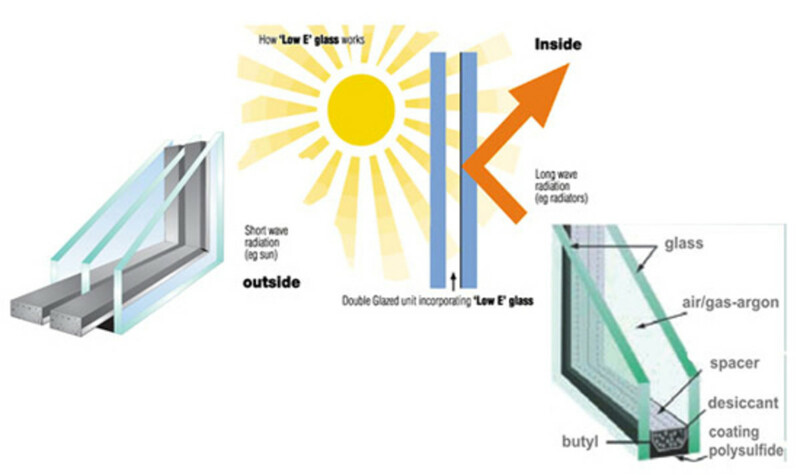 How to choose which glass is right for you : Well before you choose you should also know about Solar gain. 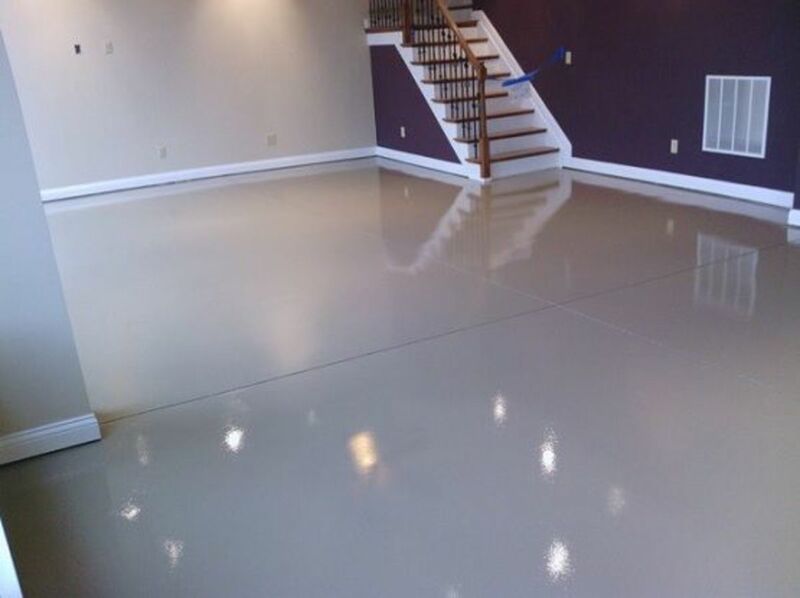 This is letting the suns heat in to warm your house. So if your house is facing north you should put the best insulated glass in the front that you can afford. And in the back which is south facing you don't need as much insulation because you want to let the suns heat in to warm your house. Well this will work if your house has being designed to make the most of solar gain. 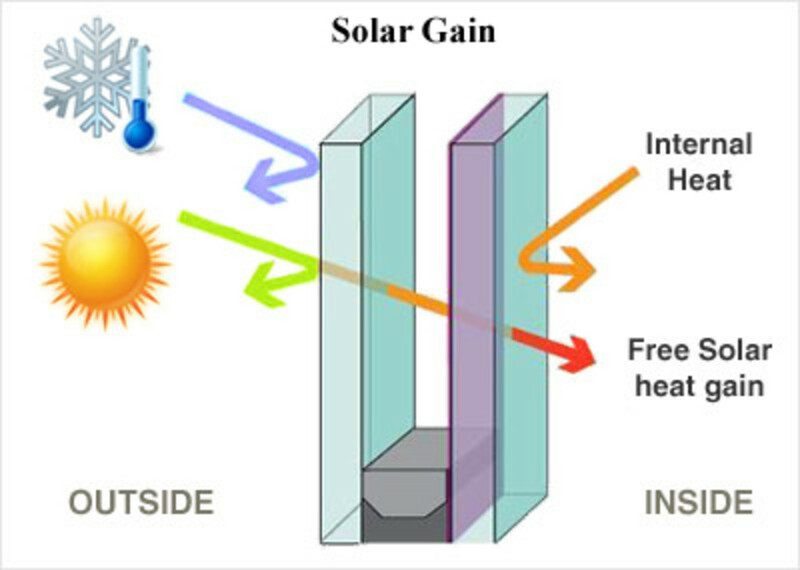 But if it has not than forget about solar gain and just put in the same glazing right around the house. Because the real factor to consider here is when you are at home with the heating on. You want to keep the heat in as long as possible. Well most glazing companies if they are going to be honest will recommend Double Glazing with Low-E Glass & Warm edge spacer bar Plus Argon filled Gas. U-value 1.3 And this is fine in most case's because what you must remember is that the different between a 1.3 U-value and a 0.7 U-value is in fact very tiny. And the extra money you spend just to get that extra few points in U-value you will never get back in your heating bill. 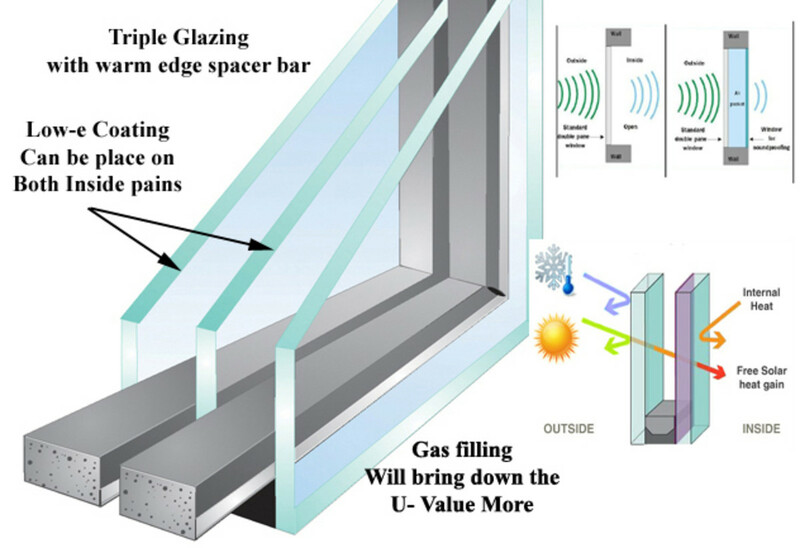 But if you have very big windows than maybe you should consider Triple Glazed with Low-e & warm edge spacer bar Plus Argon Gas U-value 0.7 Plus what you also get with your extra insulation is better noise reduction due to the extra pane of glass. Note : I would not bother with the krypton gas because of the extra money you pay for it. You will never get your money back and the extra insulation you get you will never notice it. Well I hope this article was of some help. but it would be nice to hear some comments from people who have different types of glazing and what you would recommend. 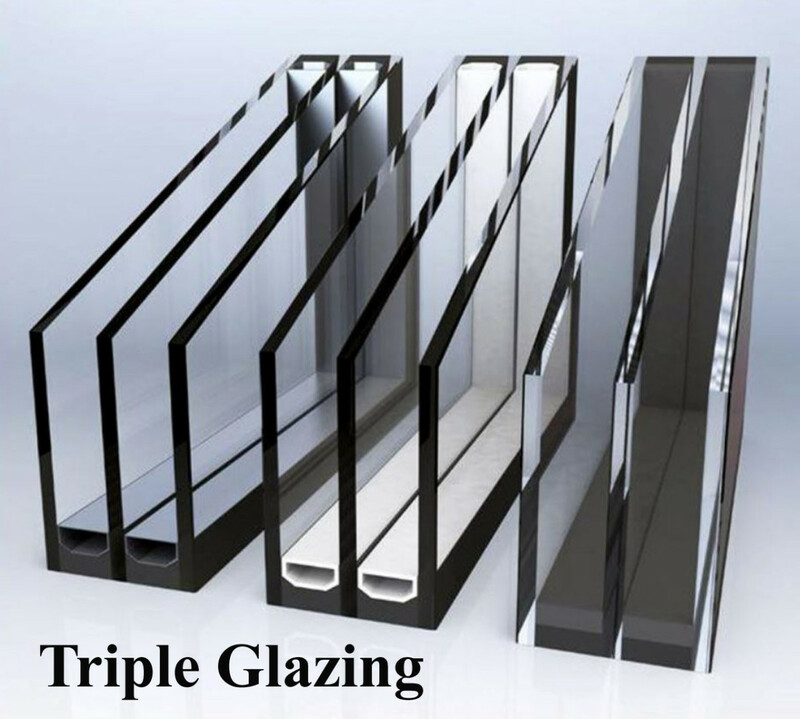 If you have decided to get triple glazing here is a few things you should check before you buy. 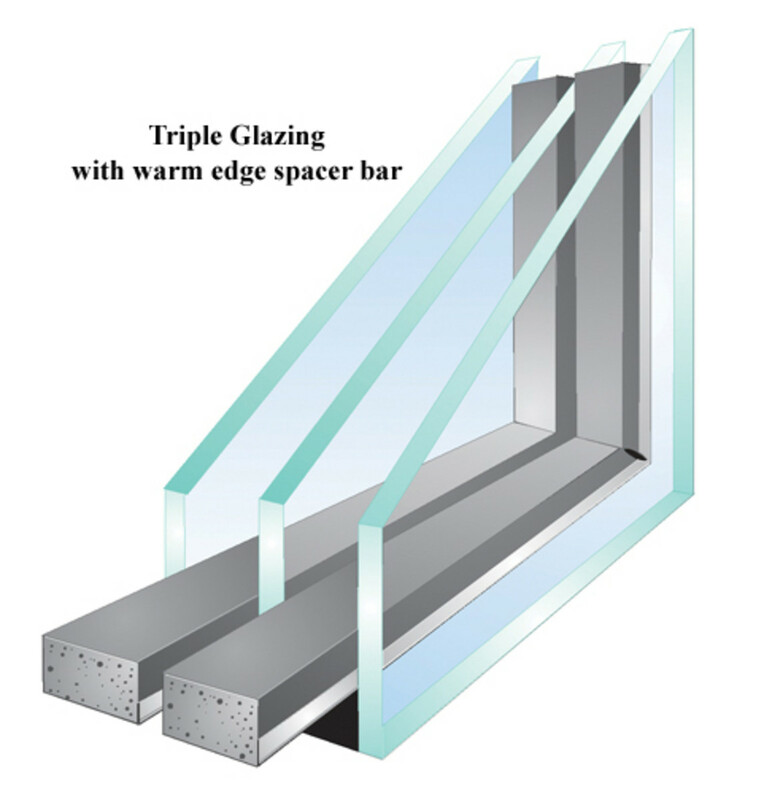 Windows: As there is an extra pane of glass in triple glazing this also means extra weight. So in smaller windows and door it won’t make much of a deferent’s. But in the larger windows that have a side opening sash. Make sure the hinges are upgrade to take this weight. Otherwise they will wear down very fast and will need replacing after only a year or two. Patio Doors: The same goes for sliding doors if the wheels are not upgraded to take the extra weight. You will have trouble opening and closing the door from day one. Plus the bearings in the wheels will wear down after only a few years. When your new door is fitted you should be able to slide it, with very little effort. As a good set of patio door wheels are designed to move very smoothly not matter what size the door is. PLUS if the trade person tells you it will run more smoothly after a few weeks once the seals are run in. HE IS TELLING YOU LIE’S. Your door should run smoothly from day one and if the wheels are not at fault than the door is more than likely fitted of level. Standard Doors: With these doors sometimes an extra hinges may need to be fitted to take the extra weight of the triple glazing. This will depend on the type of hinges that the trade person uses. So instead of the three standard hinges an extra may be fitted at the top of the door. Warranty: If you decide to go for triple glazing make sure you get a written guarantee for all moving parts. As this warranty is not the same for the glass and the frames. 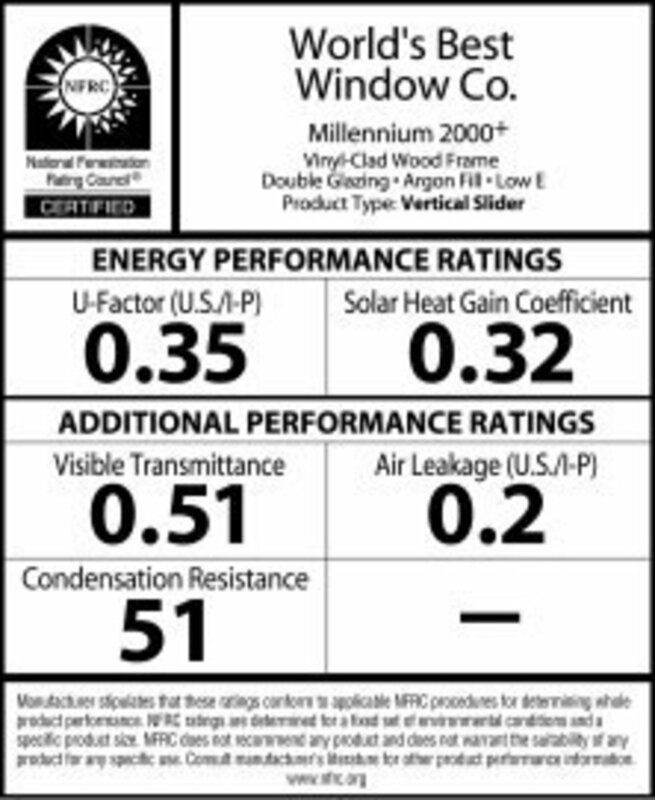 Most guarantees for windows and door are broke down into three parts. 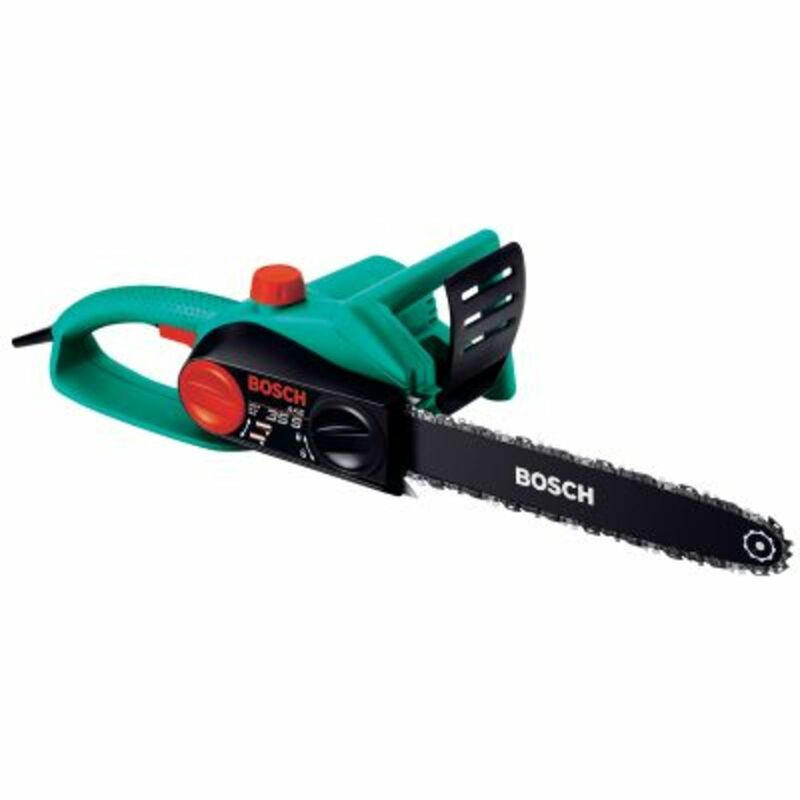 3 – Moving parts like handles / hinges / locks / wheels will be covered from 2 years upwards. Your window and door guarantee will vary depending on whose systems your supplier uses. A good system that has been well tested should carry a guarantee like this. If the bearings go in your sliding patio door in four years time. It can cost a few hundred to get them replaced depending on the size of the door. If its a very big door it will be a two man job. So someone has to buy the parts and pay two men to fix your door. No one wants to do this. No matter how well you know the trade’s person he will not want to do this. So make sure you get your written warranty. Leadlighting Tutorial Lesson 5: Measuring and other things you need to know.